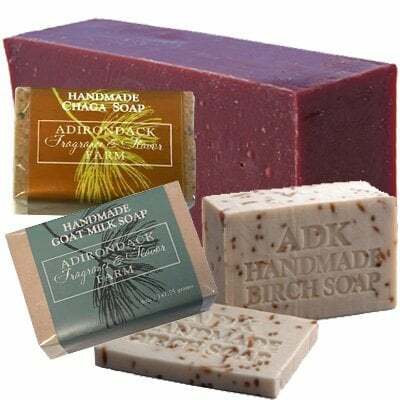 We develop artisan products that relate to the history, flora, fauna, and landscapes of Northern NY and the Adirondack Region. 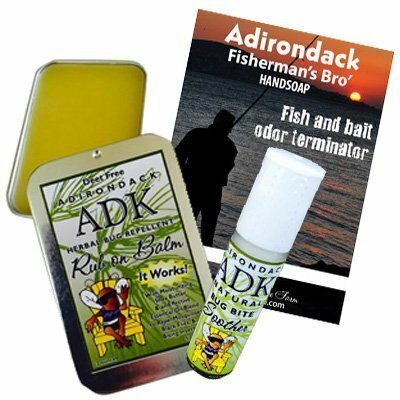 All Adirondack Fragrance and Flavor Farm products are made at our factory in New York State. Enjoy shopping online or download our retail catalog or order form here.